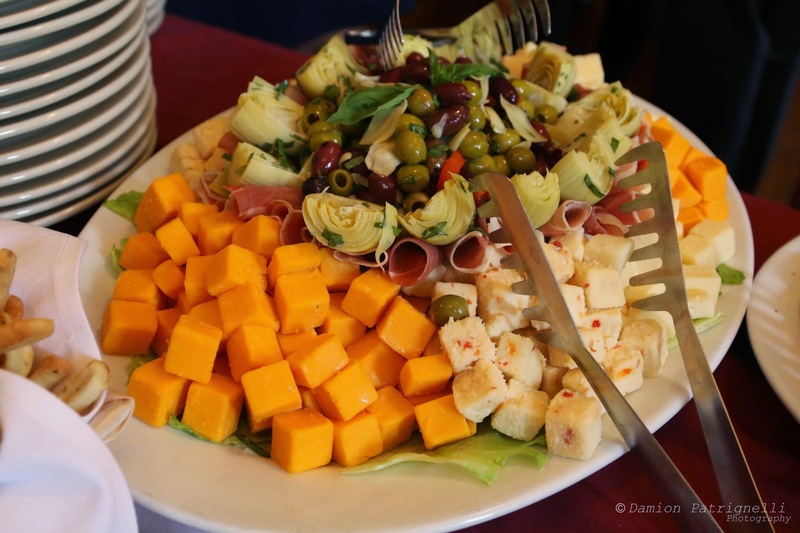 Terra Rustica Due: A Grand Opening, A Party, and a Whole Lot to Eat – Reviews + grub knowledge from CT, NY, and beyond. When I first got the word that Terra Rustica was opening a second location, I was pretty happy. 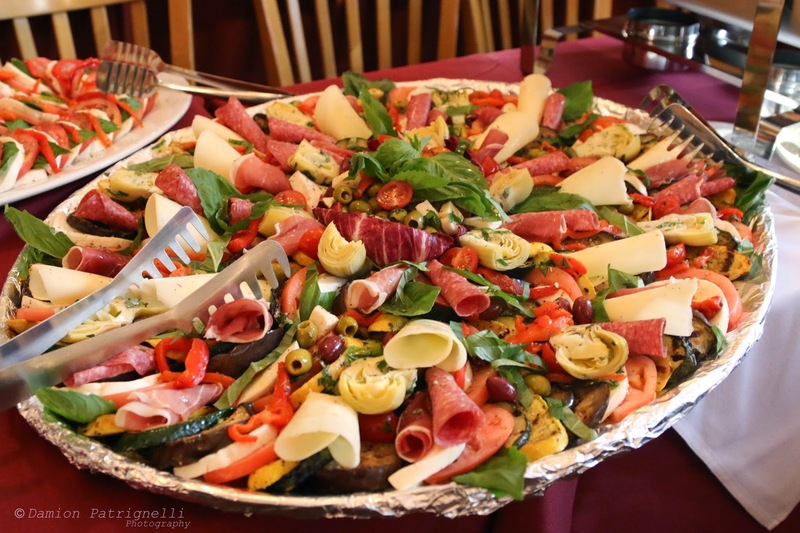 From my many visits to the Italian restaurant in Briarcliff Manor, NY I knew the results would be just spectacular. As from a previous review several years ago, I explained how the owners are friends with my wife’s family. Over time I learned more about the owners, Jose and Abel. Arlene and I even had our wedding rehearsal dinner there. 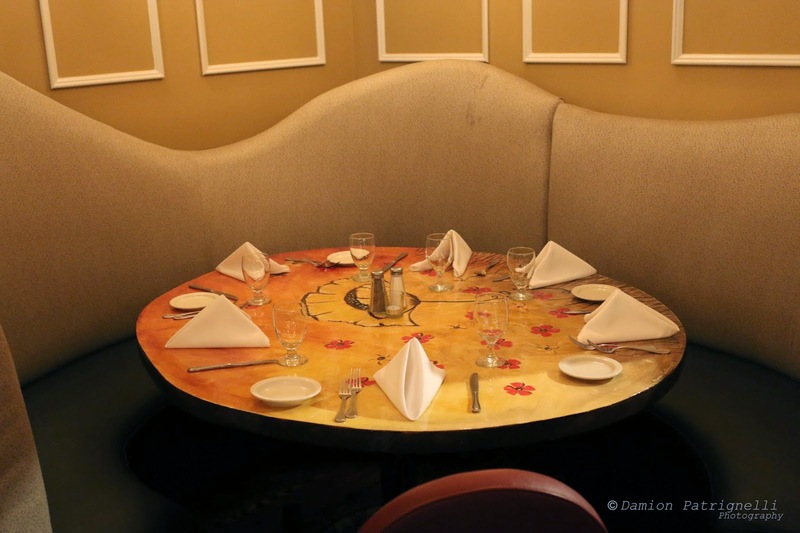 It was during one of our visits that we learned that they just purchased an old restaurant in Mt Kisco, NY and planned to turn it into the sequel of what resides on North State Road in Briarcliff Manor, NY. Terra Rustica Due…or “Two” in Italian. After learning that it had its soft opening, Arlene and I made reservations to check it out. 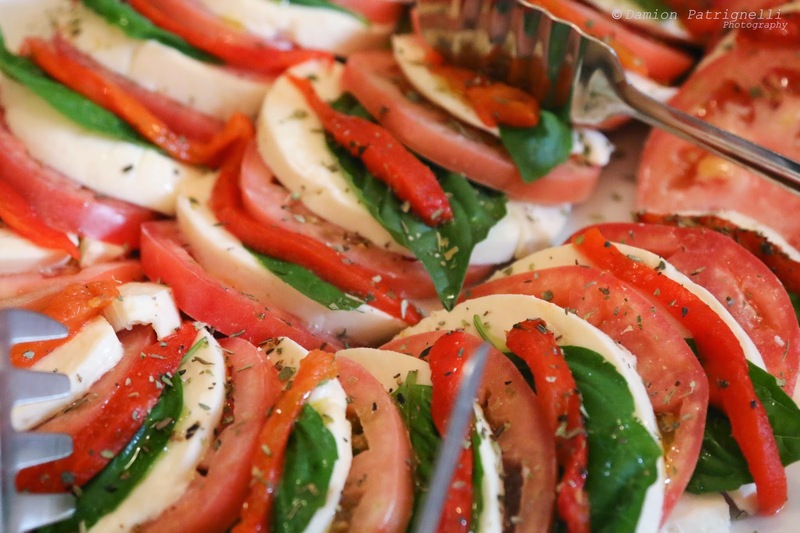 A fine Italian dinner would do just perfect after a long day’s work, not to mention neither of us were in the mood to cook. Upon entering Terra Rustica Due, we were greeted with a warm welcome both from the host and the atmosphere. 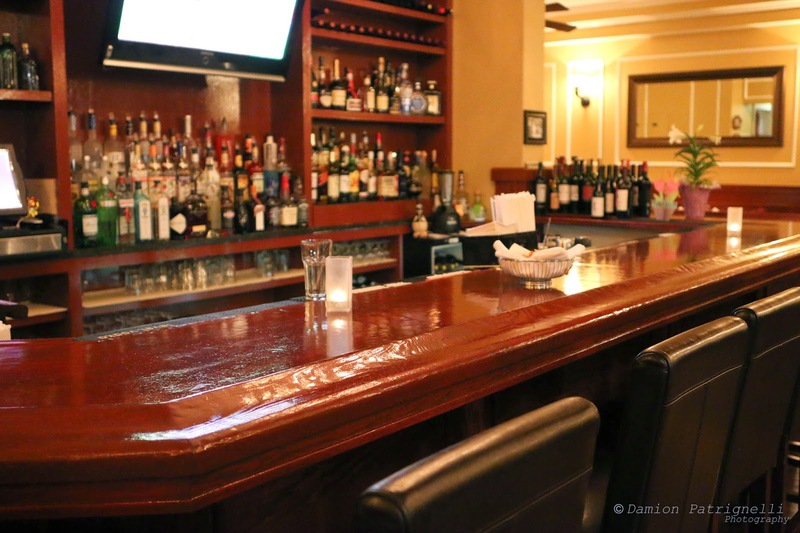 Over the years we had grown quite comfortable with the first location, but that Italian charm was with the new location as well. You knew you were in a Terra Rustica, even if you didn’t read the sign. 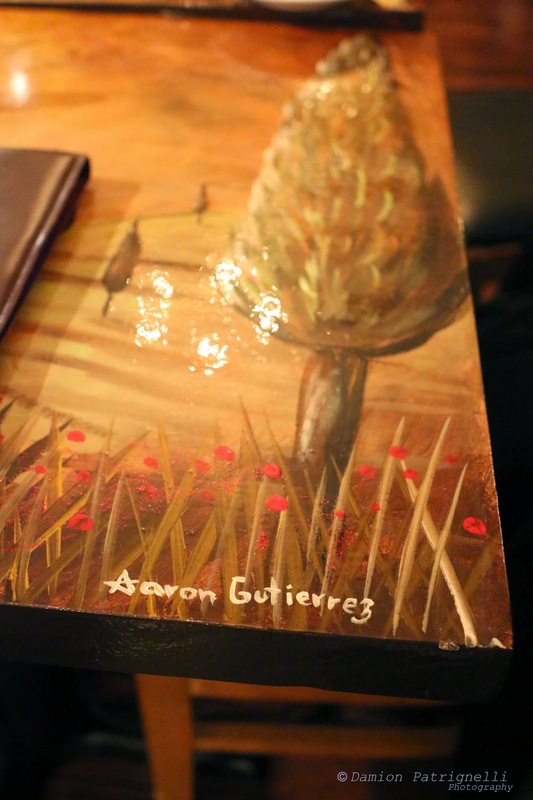 Walking through the dining room, you can’t help but to admire the table artistry of Aaron Gutierrez, an artist who paints all of Terra Rusticas’ tables. Both restaurants have a beautiful display of Aaron’s hard work and talent, and if that’s not enough, you may get a chance to meet the artist himself. He works at the Mt Kisco location. Terra Rustica Due has more than one dining room so with that being said, it is a pretty large location. It will come as no surprise when they fill every seat in the house. Arlene and I walked to the back and sat in the second dining room right by the bar. For a soft opening, the place was pretty filled. We took our seats and went to the menu. 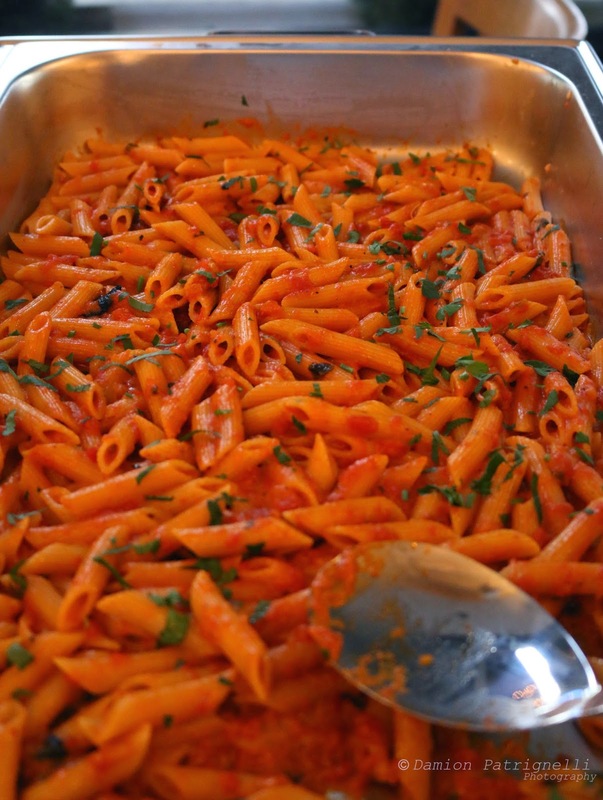 They offer a wide selection of dishes to choose from ranging from fish, pasta, chicken, beef, and even veal. 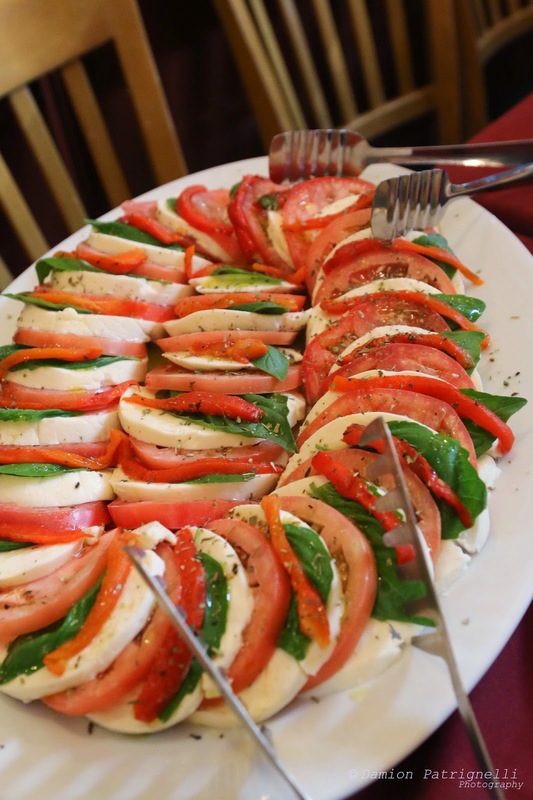 The appetizers had many choices as well but we went with the Torre Di Mozzarella, a napoleon of fresh homemade mozzarella, grilled eggplant, zucchini and beefsteak tomatoes, drizzled with virgin olive oil and fresh basil. It looked as beautiful as it sounds. 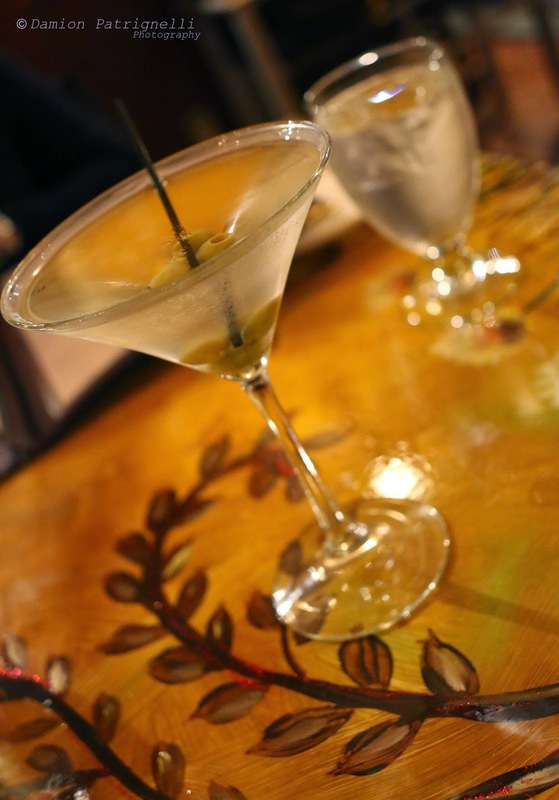 For a drink to keep me company while I waited, I chose the classic martini. 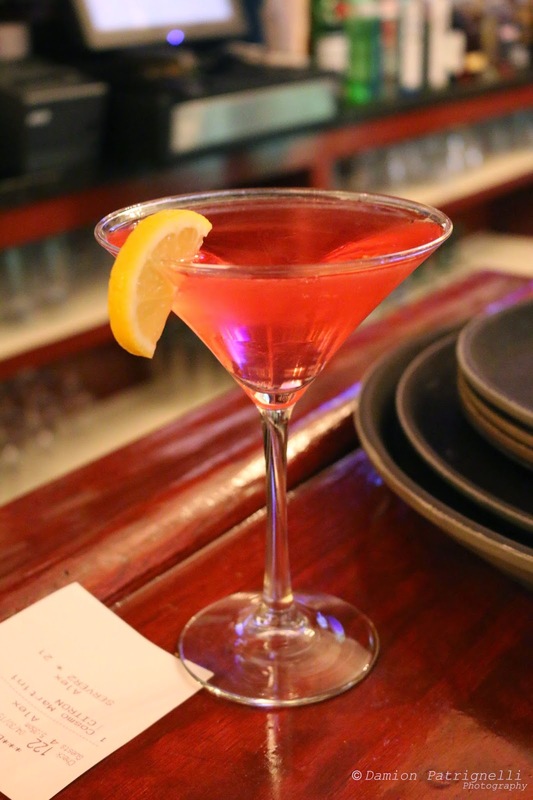 If there is one thing I know about this place, it is that they make an amazing martini. As my main dish I got something so complicated, the only way to describe it was to photograph the menu description and let the readers imagine. 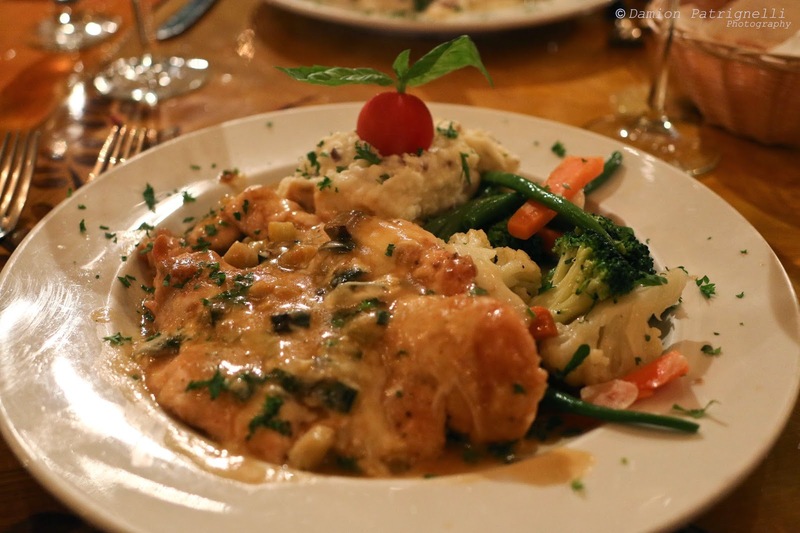 But don’t fret, I also photographed the dish. We will just call it my chicken dish for now. 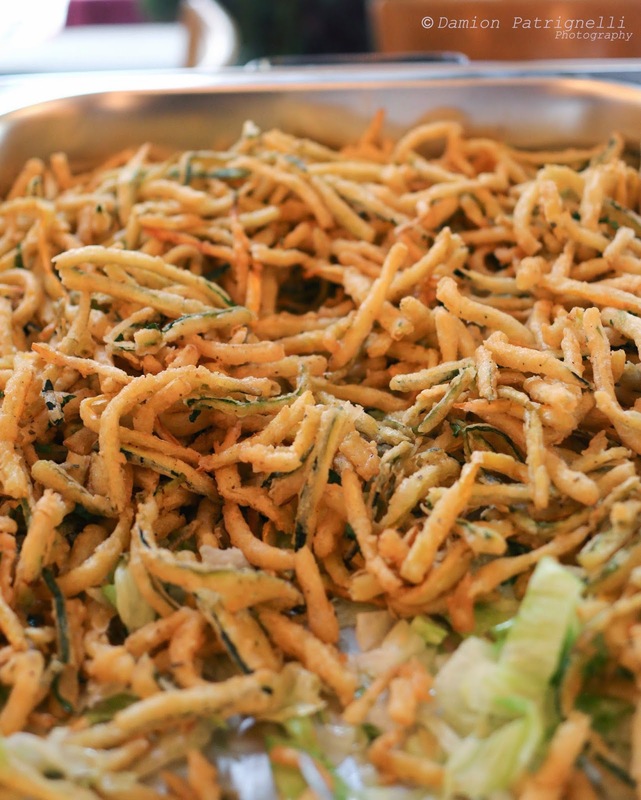 To describe the taste of this dish would do no justice. Fantastic would only sell it short, but in better words, it may have been the best dish I have eaten in a long time. I learned that Abel was in the kitchen that night so I tip my hat for an amazing meal. This plate was large to say the least, but so full of flavor and the chicken was juicy and tender. Their mashed potatoes are to die for so whenever I am presented with a plate of them, I clean house. Arlene and I tore through our meal and soon enough it was time for desert. Being that I filled up on my dish and I am pretty sure I could say the same for Arlene, we decided on something small for desert. A classic Italian tartufo, a ball of chocolate and vanilla ice-cream with a cherry center, and coated with a hard chocolate shell. 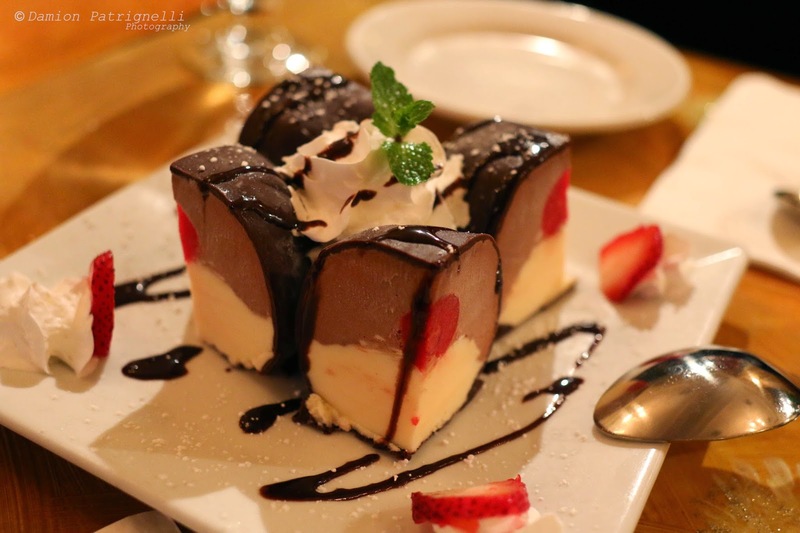 A classic, and a favorite desert they offer. Our story doesn’t end here though. I wanted to wait to post this review until they had their grand opening. 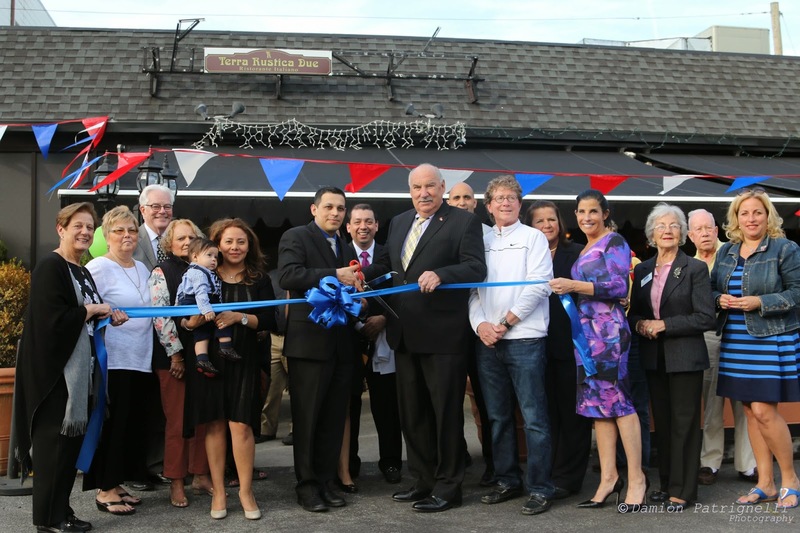 On April 30, Terra Rustica Due had their grand opening and ribbon cutting ceremony. While there, I got to meet some amazing people, make new friends, and I got to know more about the owners, Jose and Abel. Do I even need to say that I had some amazing food? Just look at the pictures. I got to chow down on some fresh homemade mozzarella, fresh oysters on a half shell, their famous fried zucchini strings, and penne ala vodka. 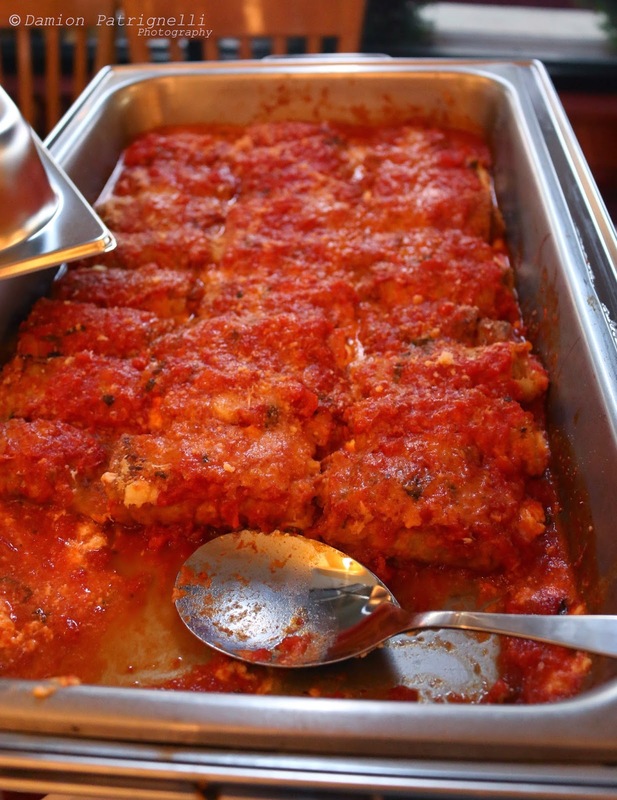 The grand opening party offered a buffet of fine Italian food, and the fastest to go was the eggplant rolatini. 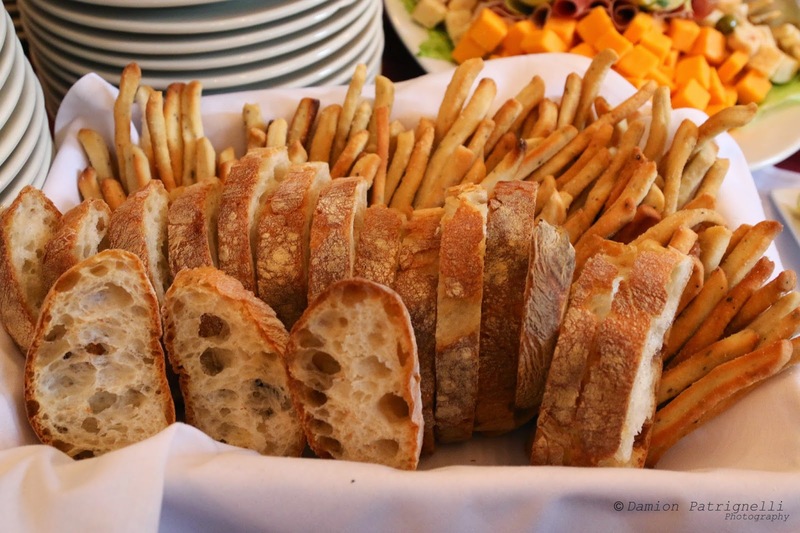 They even offered an endless supply of their bread-sticks and bread basket. Eggplant Rolatini, gone within the first few minutes of the party. After the party died down, Arlene and I took a seat in the dining room for some dinner. No appetizers were necessary as we had eaten plenty during the party. 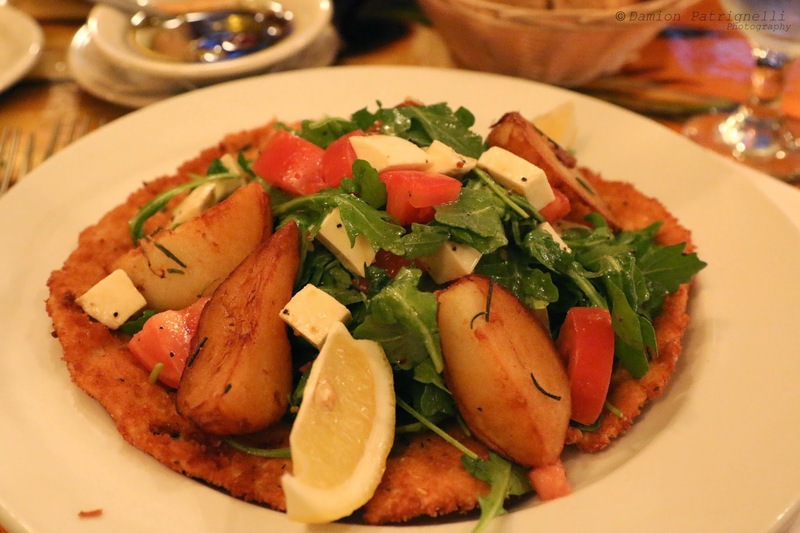 I ordered their pollo capriccioso, a lightly breaded chicken cutlet topped with arugula, chopped tomato and diced mozzarella. This was served with roasted potatoes. 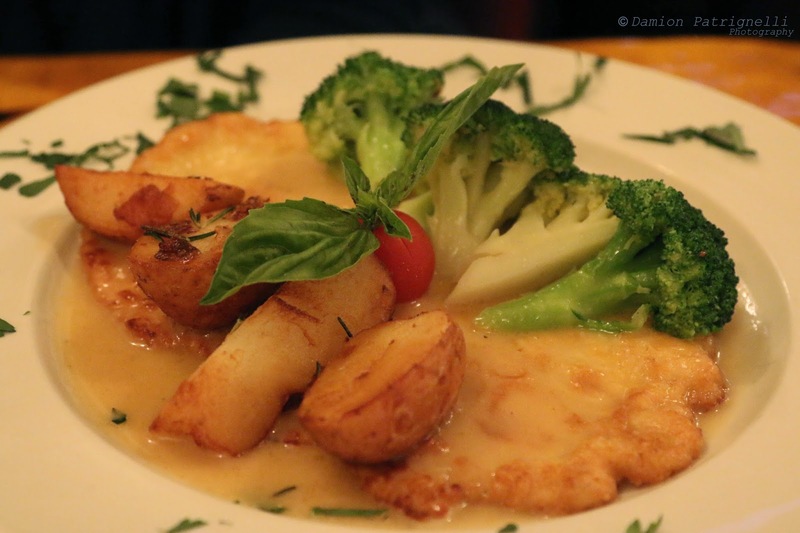 Arlene ordered the pollo martina, a chicken breast breaded in parmesan cheese sauteed in lemon and chardonney sauce. Her’s was served with roasted potatoes and broccoli. My chicken was pounded thin, and had a nice crisp to it. I had never had arugula on chicken, but it was heaven. I mean this truly accented the dish. It looked like a salad, but it was just so much more. This is definitely one of my go to dishes when I go there. Just writing about it, I can taste the fresh arugula and chicken. During the grand opening party, Jose and Abel shook hands with Mayor Michael Cindrich as the ceremonial ribbon was cut. He commended them on their success and stated that he knew the new location would be a success as well. 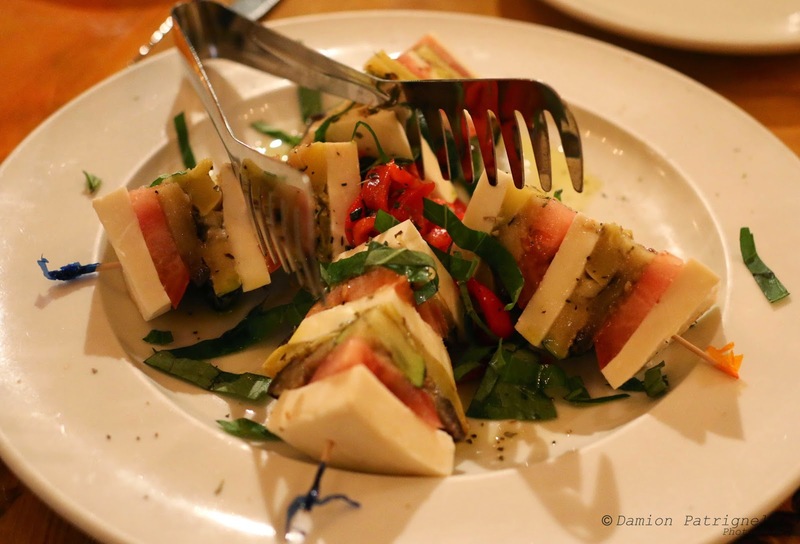 There is no doubt in my mind, Terra Rustica Due will be the best Italian place in Mt Kisco. Previous Post Beer Chat: Founders CBS! Yeah dear, it is one of the most happening, elegant, lively and mesmerizing places in the world for food. 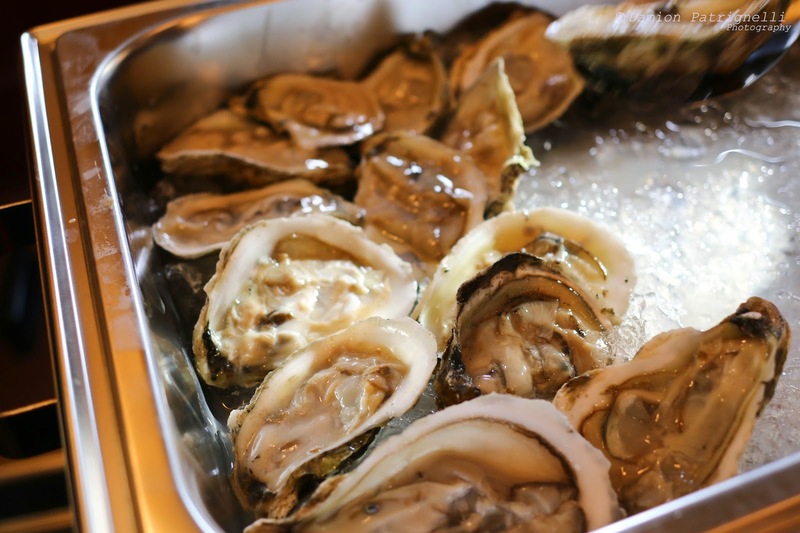 Even best venues Los Angeles offer great food and excellent staff service to their customers.